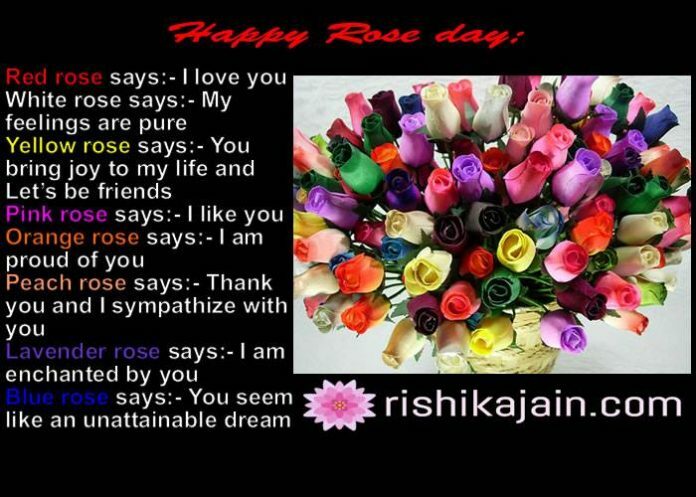 I don’t know why she still love me so much . 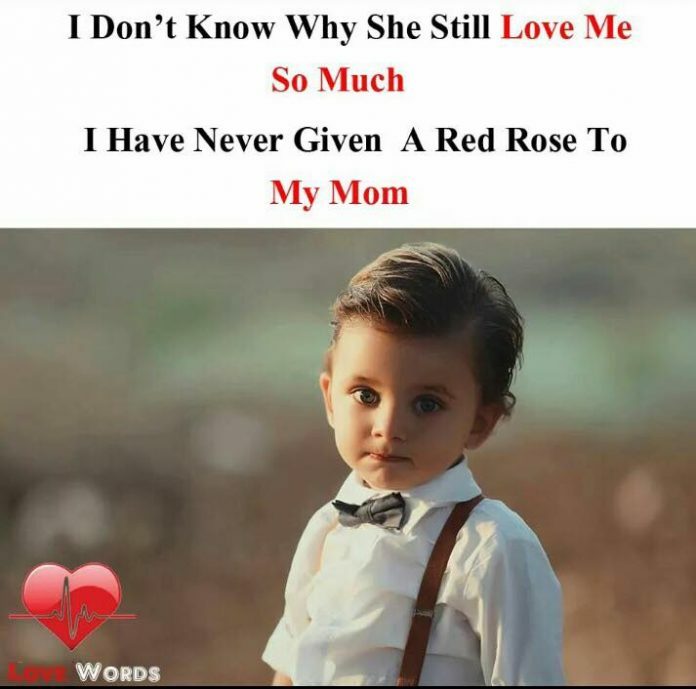 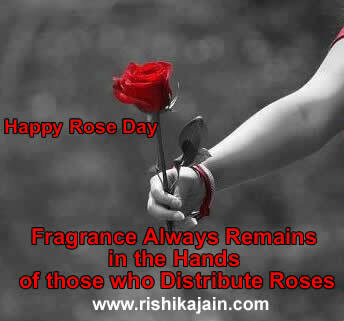 I have never given a red rose to my Mom. 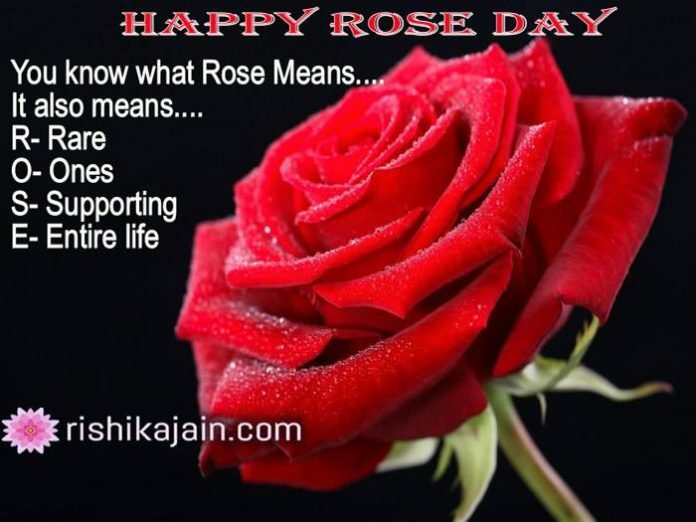 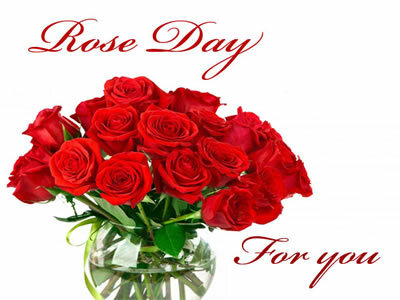 Sweeter than the candies lovelier than the red roses more hug gable than soft toys that’s what you’re here’s wishing you a Rose Day that’s as special as you’re..